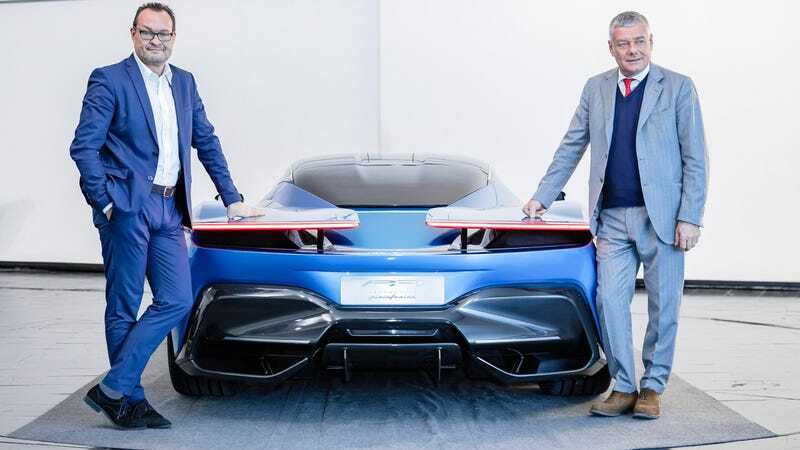 Automobili Pininfarina is now taking orders for a 50-car run of this new all-electric hypercar. Allegedly this thing has 1900 horsepower. While it was teased a couple of months ago as the PF0, the car is now called Battista, after company founder Battista (Pinin) Farina. 150 cars will be built in total, with 50 for North America, 50 for Europe, and 50 for Middle East and Asia markets. Each will cost over 2 million dollars, and oh I just don’t care anymore. What’s the point?